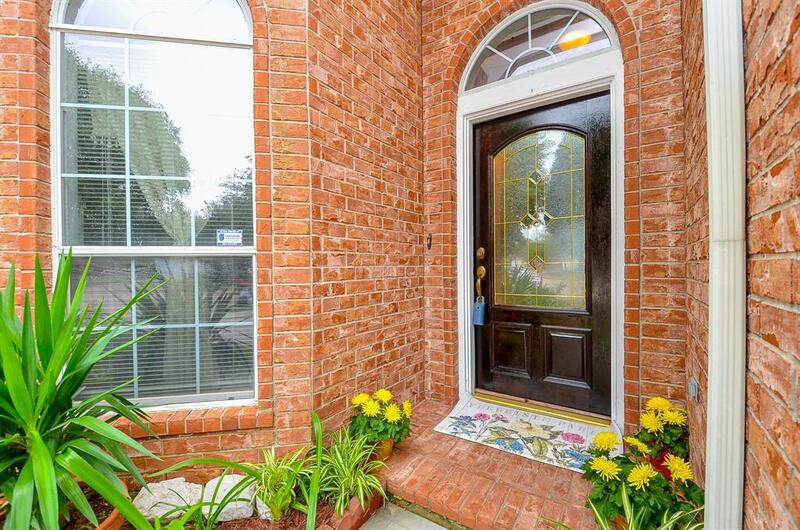 Beautiful home tucked on quiet cul-de-sac street! 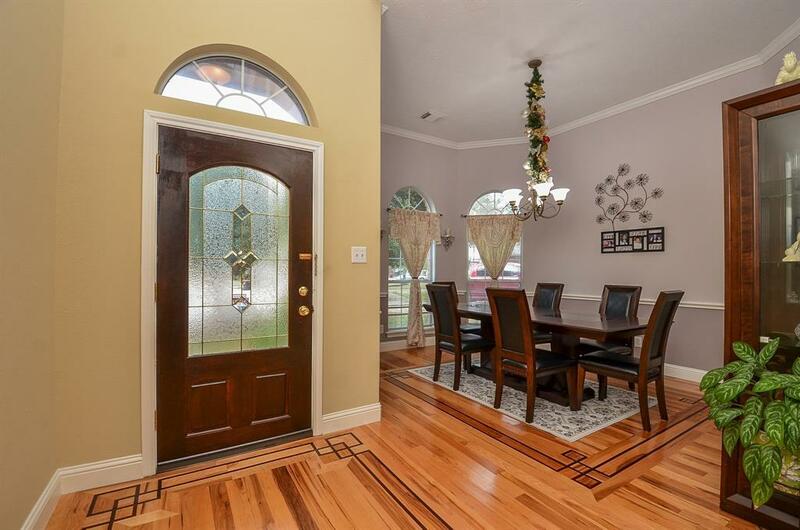 Gorgeous high end hardwood flooring throughout!! Floor plan offers high ceilings, elegant archways and art niches. Oversized family room open to kitchen and breakfast rooms. Private master suite with his and her closets. The second level of home has game room with storage closets, two more bedrooms and full with double sinks bathroom. 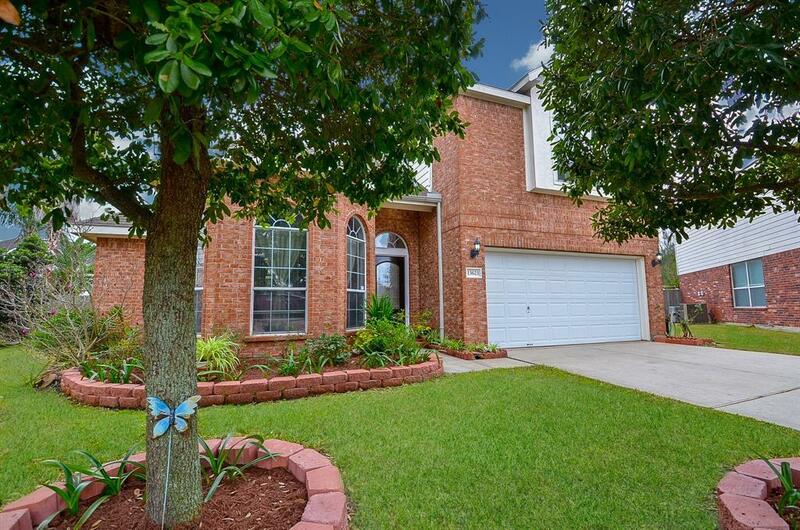 New Roof in 2014, HVAC system 2017, Custom Paint 2012, SOLID (super gorgeous) hardwood flooring with inlayed design throughout. Tile flooring in Kitchen, bathrooms and laundry room. Lovely neighborhood with community park and pool area. 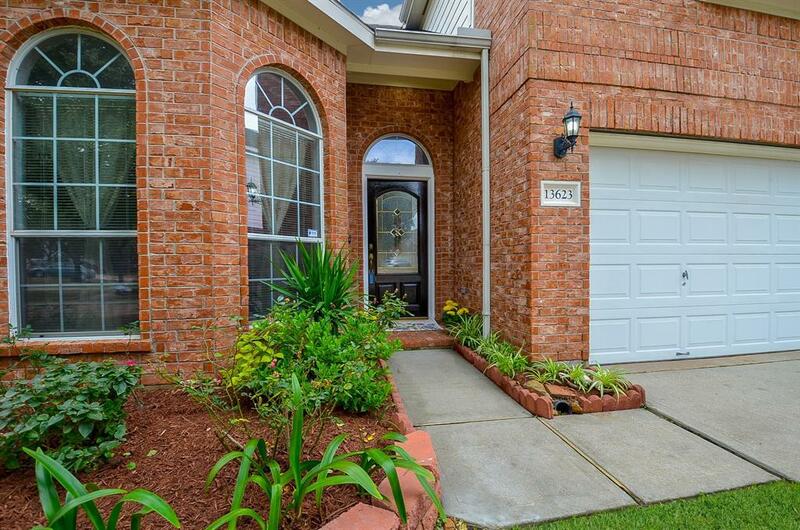 Easy drive to shopping, restaurants and 290. No Flooding!